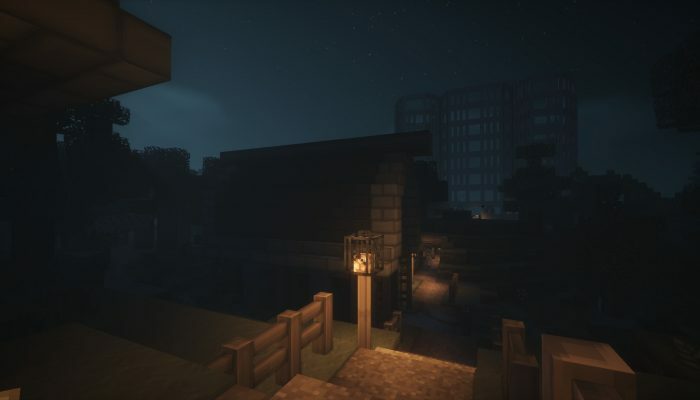 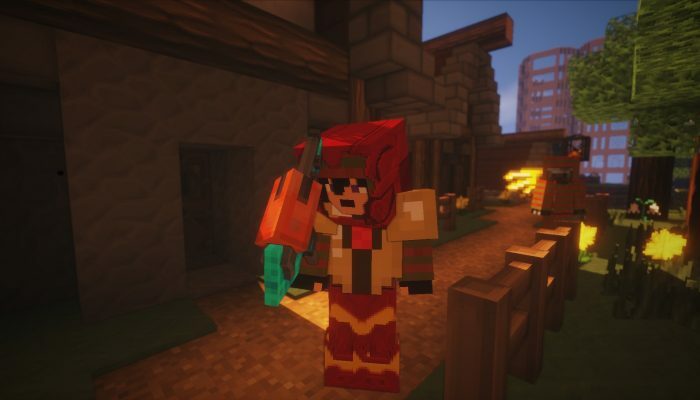 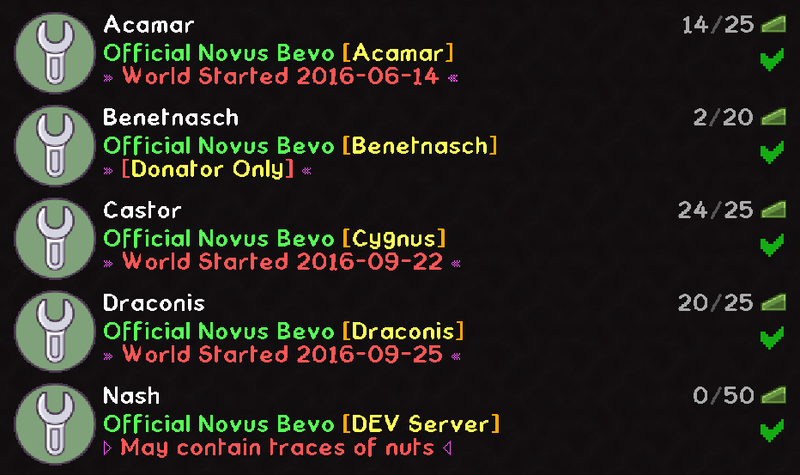 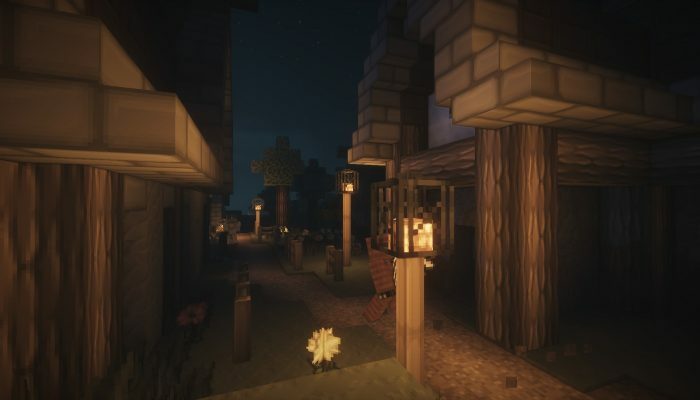 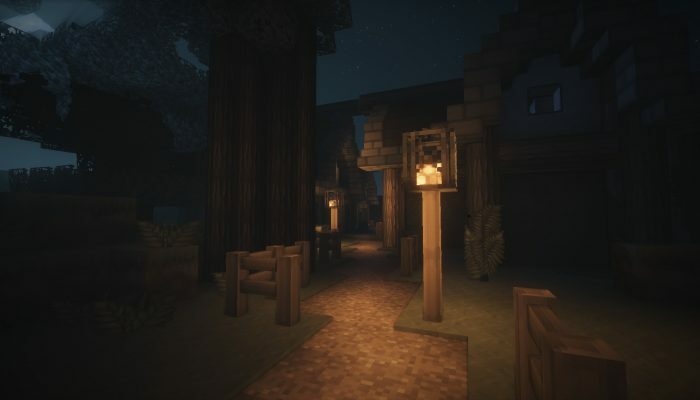 Welcome to the Novus [Bevo] modpack by Unitedworldminers. 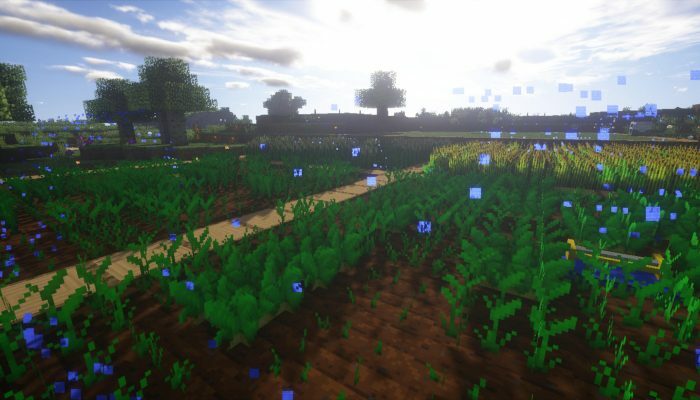 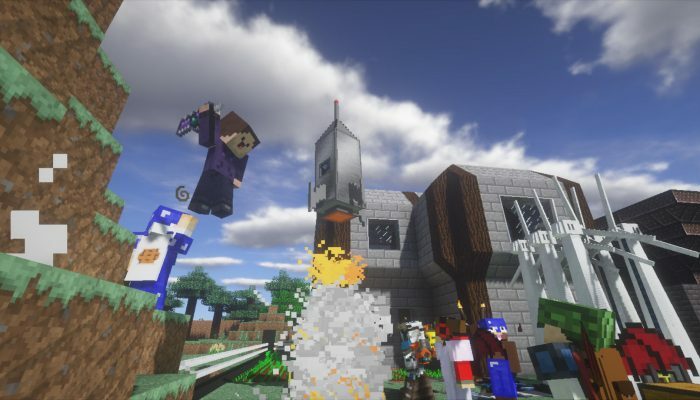 What is this modpack about? 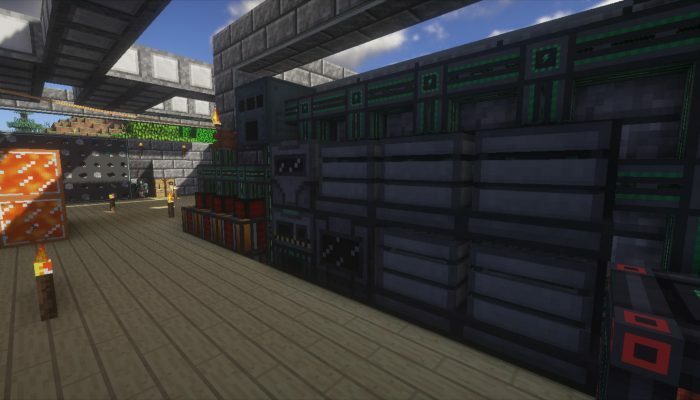 With this modpack, you will get a fine collection of tech and magic mods which have been optimized to their core to provide you with the best possible performance and gameplay. 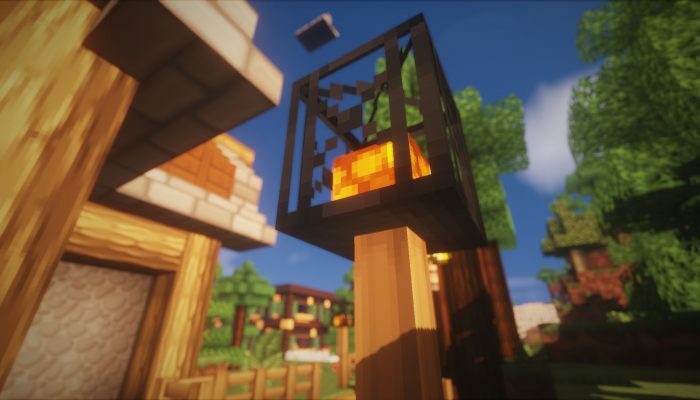 A list of all mods included in the pack can be found here. 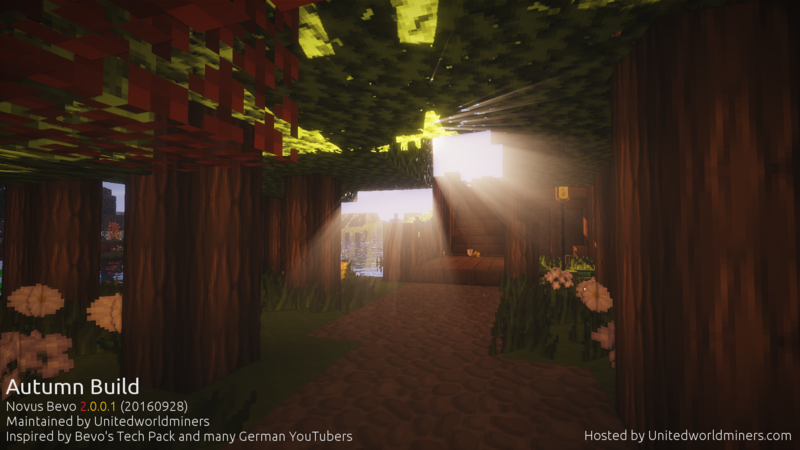 Included with the modpack come to our official servers for you and your friends to play on. 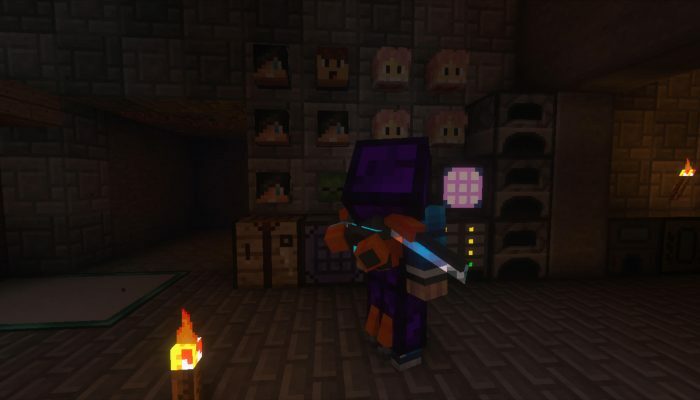 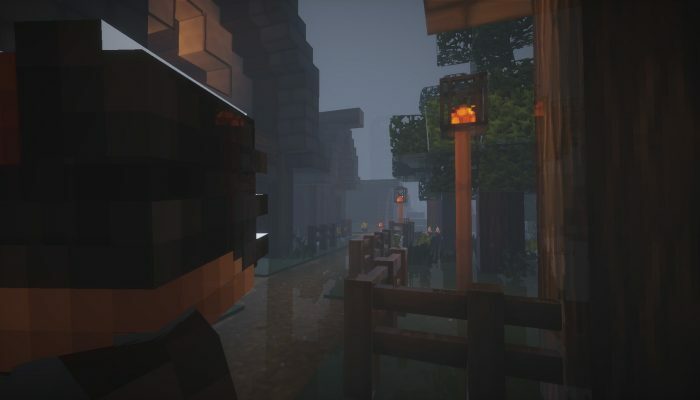 But that’s still not all, we are building up a kind community in wich everyone can contribute to the modpack, so check out our forums too and tell us your ideas / concerns about the pack and server. 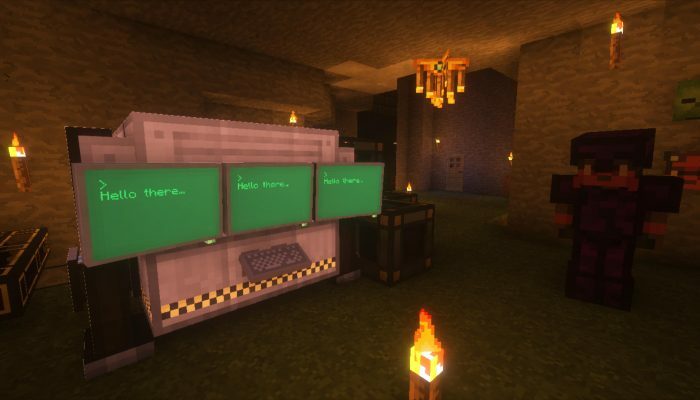 Do you like the server? 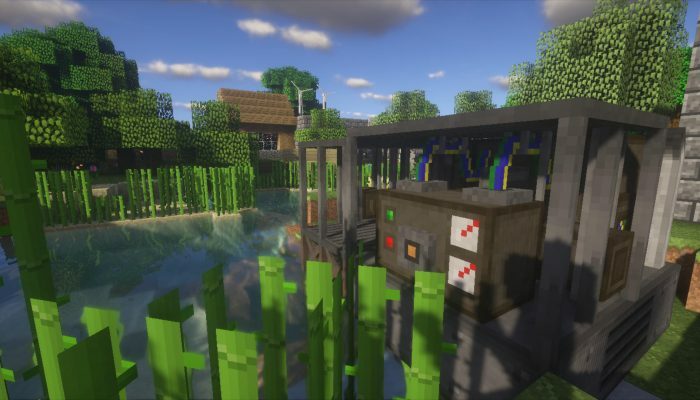 Have a look at donation store to help us fund our maintenance costs!